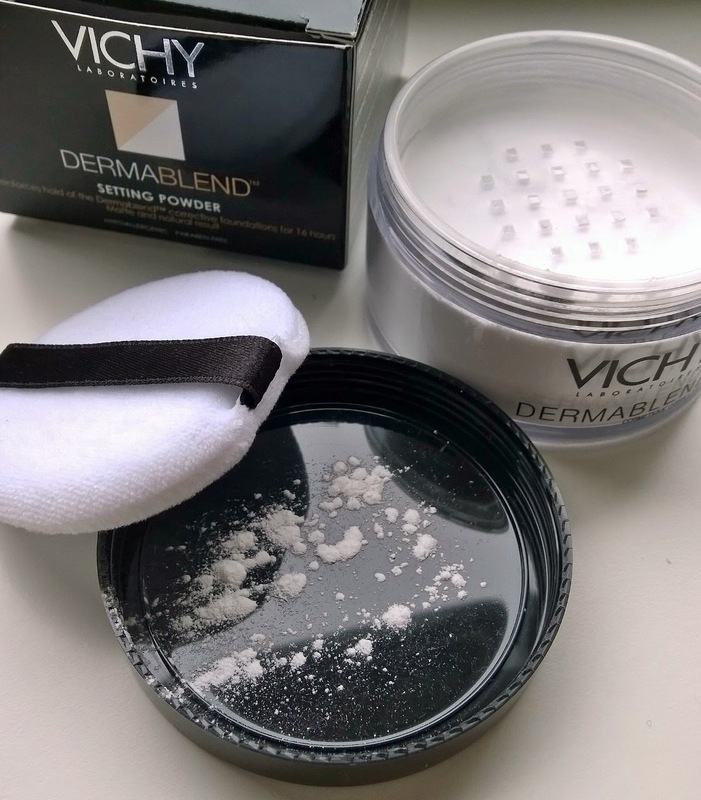 The setting powder to end all setting powders... Vichy Dermablend (loose) Setting Powder is da bomb! I have a manic week ahead of me with trials most evenings and bridals all weekend, a particularly mad busy one. Which is great! It does mean however that the blog needs short, pithy, quick-win posts. When trying to think of something really good or something really bad I could write a quick post about, I remembered this. It's truly amazing. It doesn't settle into fine lines or wrinkles. And the absolute best part: Vichy claim that this stuff extends your makeup usage by up to four hours I believe. Vichy are right. This really does act as a longevity barrier to the rest of your cosmetics, locking them in place. If you're after a translucent, non-flashy-backy, non-scented, non-comodenic, workhorse. 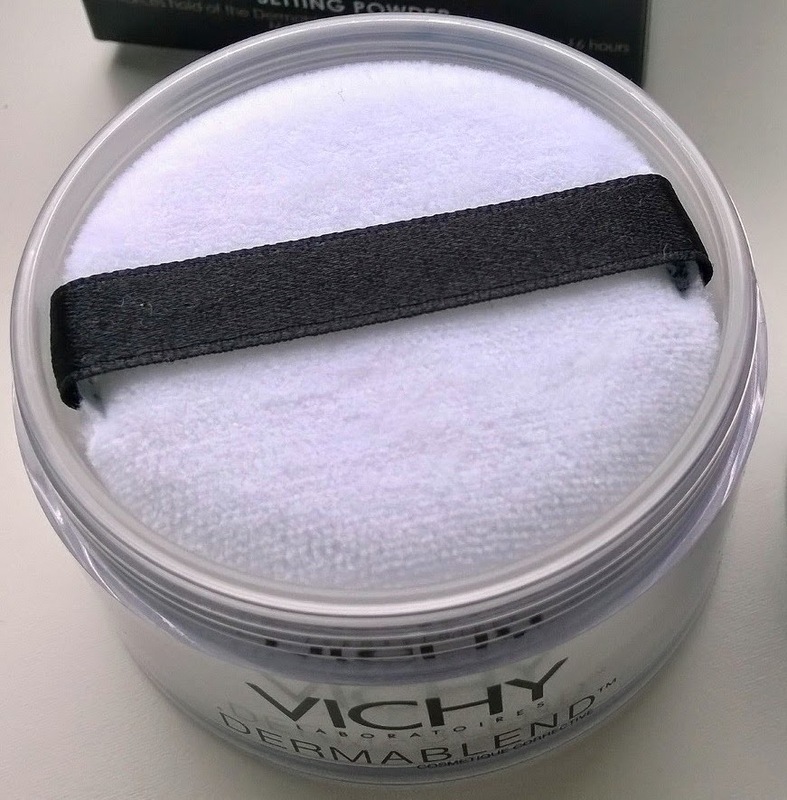 matte finish powder, this is it... if you want a more glowing finish or need a blurring/HD powder, this isn't what you're looking for, but I think I'll be using this one myself now daily from here on in. Brilliant stuff.